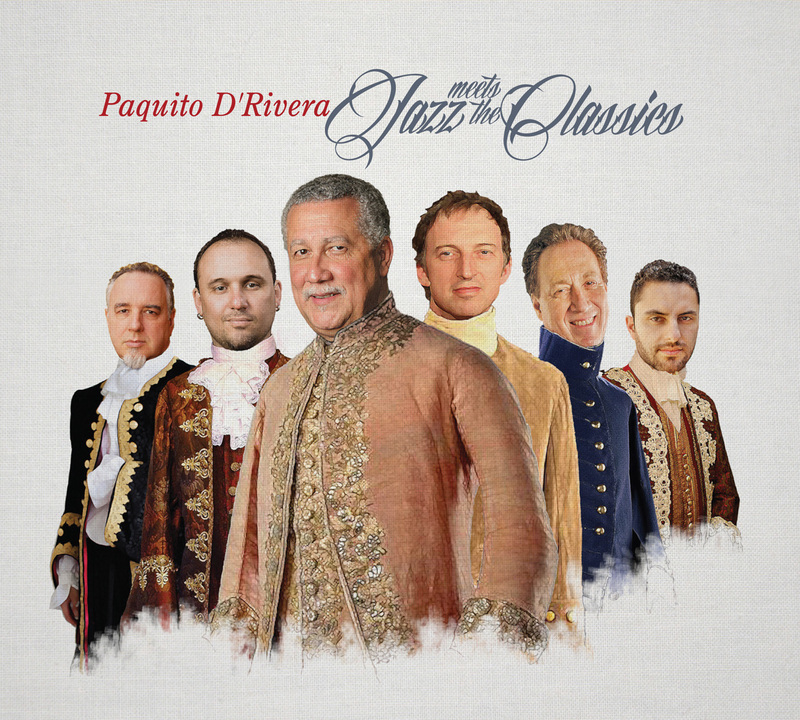 The pioneering Cuban clarinetist/saxophonist Paquito D’Rivera has always loved Brazilian culture and music. 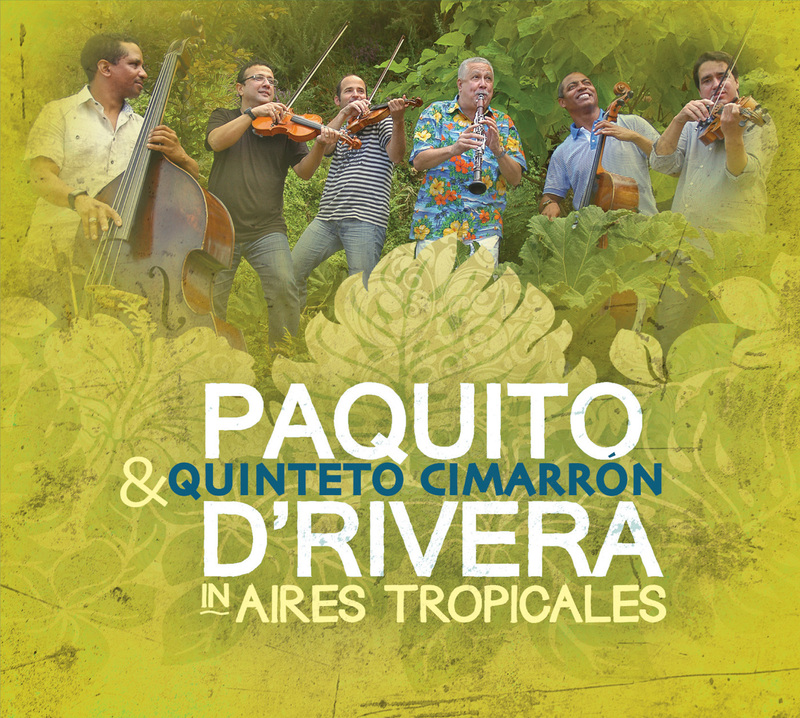 Since his arrival in the United States, he has maintained relationships with Brazilian musicians of many styles. 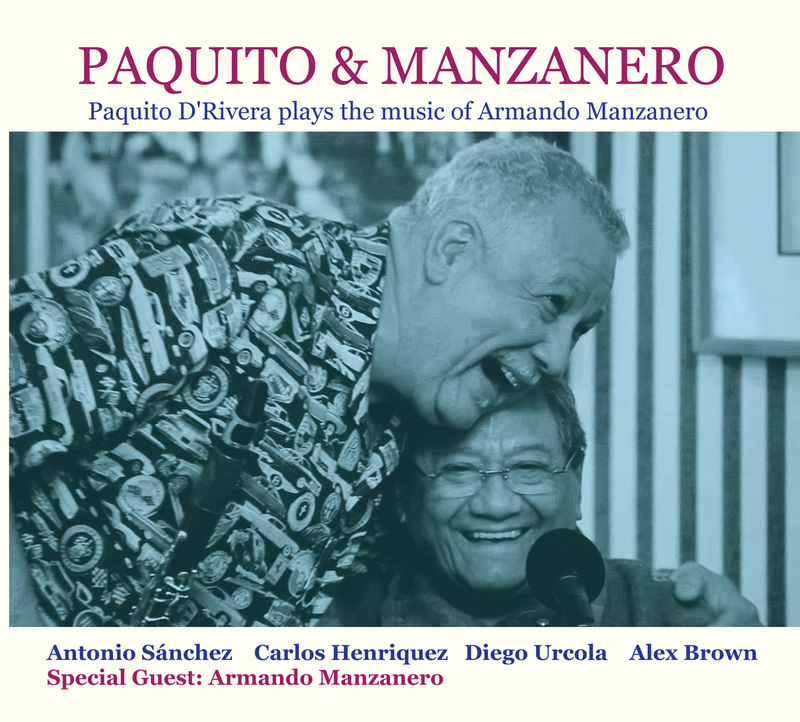 On his new recording Song for Maura, D’Rivera presents a loving tribute to his mother with the assistance of a tremendous ensemble of Sao Paulo based musicians, Trio Corrente, featuring pianist Fabio Torres, bassist Paulo Paulelli and drummer Edu Ribeiro. 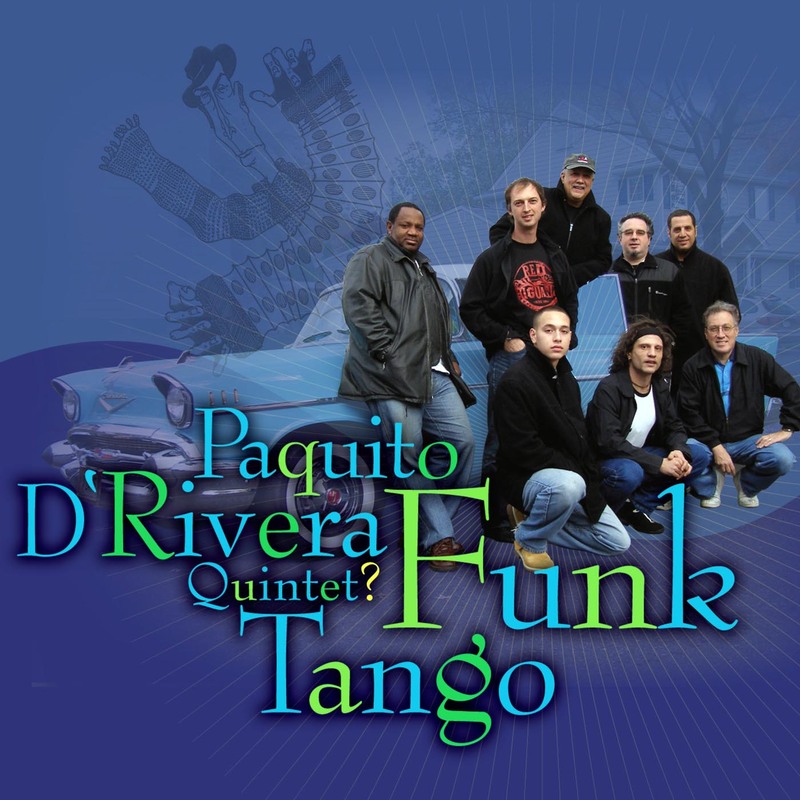 2014 Grammy Nominated for Best Improvised jazz Solo and Best Latin Jazz Album	Very nice review of Paquito D\'Rivera\'s \"Song for Maura\"in the November 2013 issue of JazzTimes!